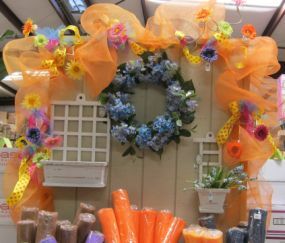 DFC is your one stop for event decor and supplies for all occasions. From table decor & centerpieces to large scale decor, we have what you'll need to make your event one that everyone will remember! 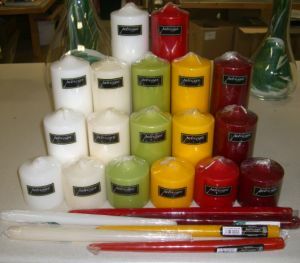 Check out just a few of our products that would be perfect for your next party or event! At DFC you'll find a large selection of glassware, we have an amazing assortment of styles and sizes to choose from! 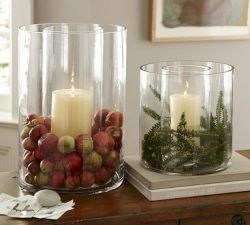 We just received a huge shipment of glassware that is perfect for any party or event centerpieces! Cubes, cylinders, bubble bowls, hurricanes and so much more! All of our glassware is sold by the case at a great price that will keep the cost of your centerpieces considerably lower! DecoBeads are the latest trend for party centerpieces. They add a lot of fun and bright colors to any table setting! 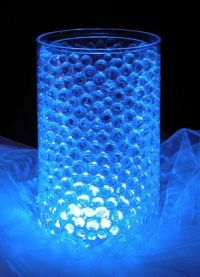 They are water storing gel beads that are ideal for candles, silk and fresh flower arrangements. 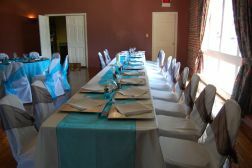 Great for weddings, birthdays, graduations, etc. So Easy to Use--Just Add Water! 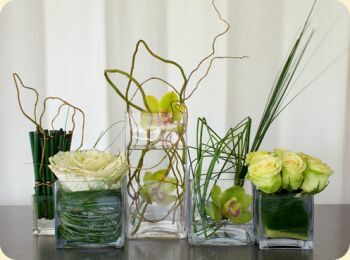 FloraLytes are also very popular in floral and event design right now! These reusable, wireless, submersible LED lights have an on/off switch and work with replaceable batteries that last at least 24 hours. 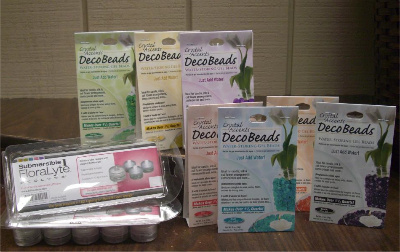 Add to DecoBeads for twice the fun! 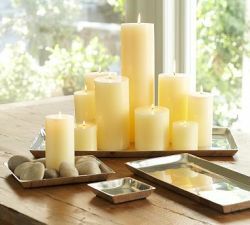 Refrigerating candles prior to using will allow them to burn more slowly. Wrap in plastic wrap to prevent moisture from entering the wick. DFC Sheer Fabrics look wonderful as a table runner for your dining table. You can mix it with a pattern table cloth, napkins or china. Sheer fabrics can soften the look and add color to any food serving area: the kitchen island, an outdoor patio, or banquet table. 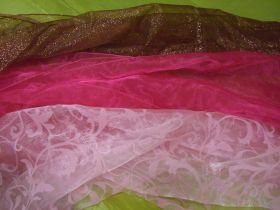 Our sheer fabrics can also be used as window decoration or room dividers. Use your imagination, the ideas are endless! 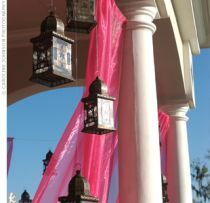 Sinamay is great for window displays, weddings and other event decor. For more great ideas and inspiration be sure to visit our showroom! Copyright 2009 Designer Flower Center. All rights reserved.